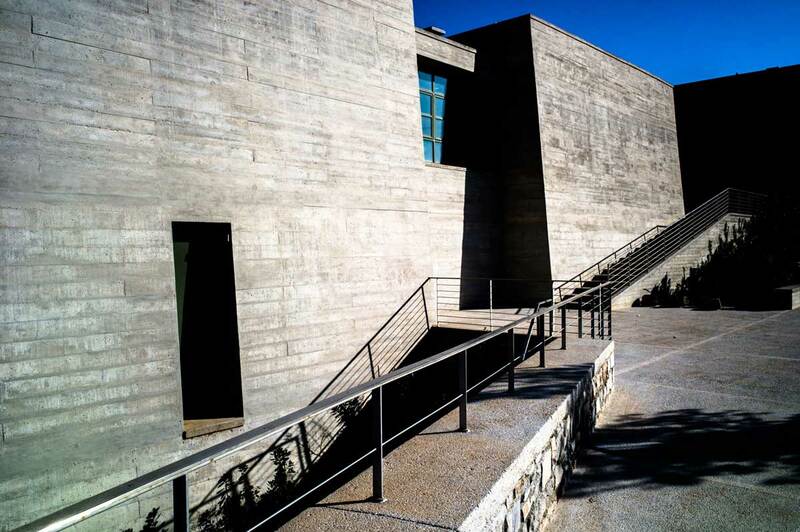 The Environment Museum of Stymphalia, whose aim is to show the interdependence of mankind and Nature, focuses on their harmonious coexistence in the Stymphalia basin. Its objective is to raise the public's ecological awareness and preserve the knowledge of the region's traditional technology. The Environment Museum of Stymphalia is located on the slope of one of the verdant hills surrounding Lake Stymphalia where, according to mythology, Hercules confronted and slew the Stymphalian birds. 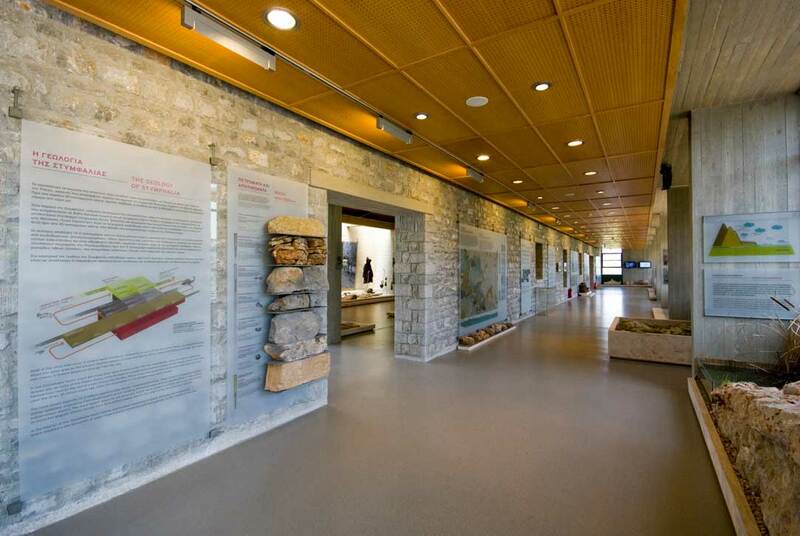 The first module of the Environment Museum of Stymphalia provides information on the region's environment and its importance. Stymphalia belongs to the European Network of Protected Areas NATURA 2000. Lake Stymphalia and Mount Zireia are of great ecological value. They communicate through underground, as well as visible water routes, defining the aquatic basin of Stymphalia, the largest mountain lake of the Peloponnese. It also constitutes the southernmost mountain wetland of the Balkans, with rich flora and fauna. In the Museum's interior you have access to what, in Greece, is a unique exhibit: an open aquarium representing a cross-section of the lake, with live fish and plants of the region! 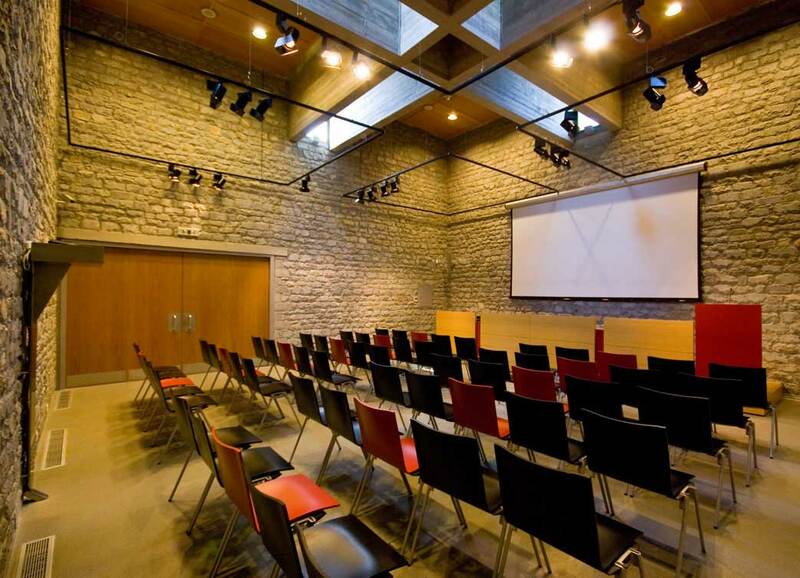 Lastly, the Multipurpose Hall is used to host temporary exhibitions, organize events and develop cultural activities. 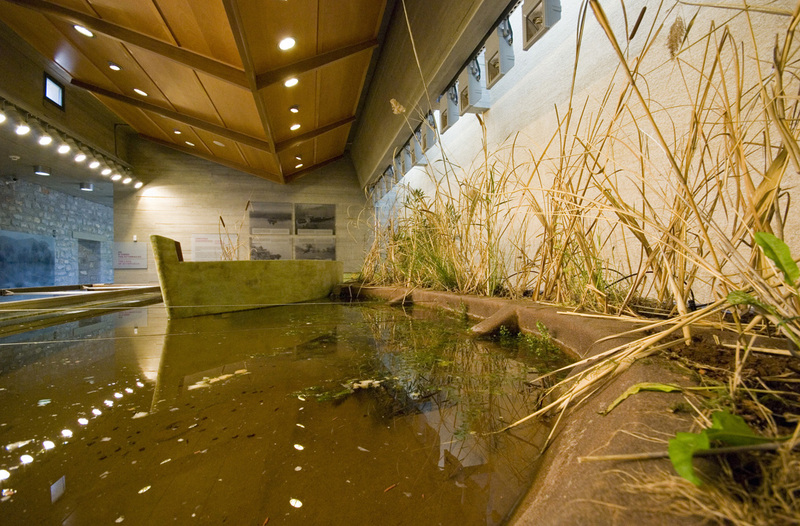 Young visitors will enjoy getting into the rowing boat to see, close up, plants and fish of this wetland, which can be seen in the lake's cross-section in the Museum's interior. In parallel, they have the opportunity to see original models. 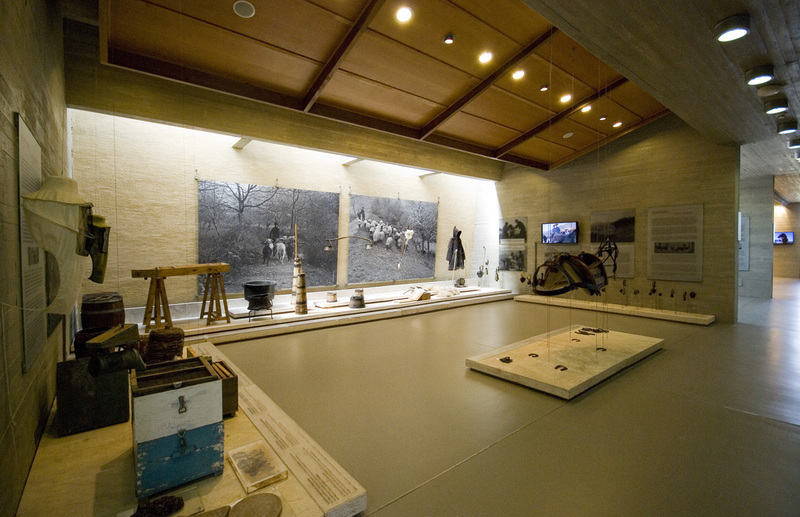 Furthermore, the Museum's digital representations bring to life how the people lived in harmony with Nature, for thousands of years, around Lake Stymphalia. 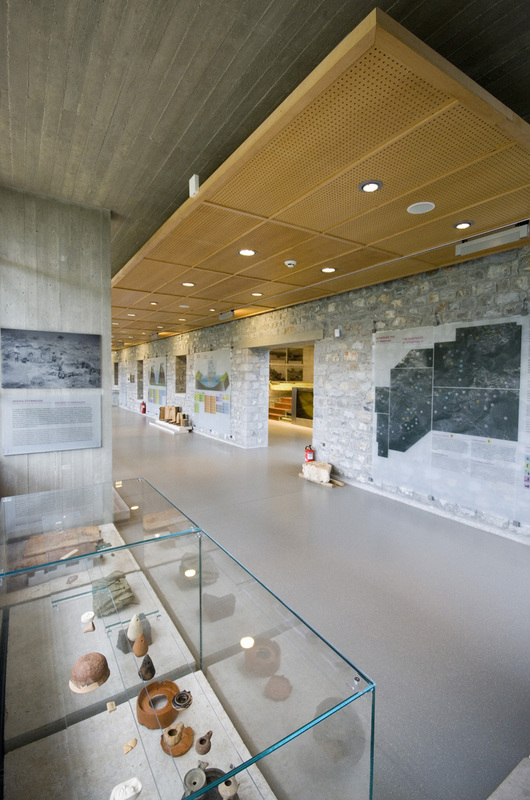 The Museum organizes educational programmes with games and activities, for schools and group visits, such as the programme «Secret games, in the lake's waters». 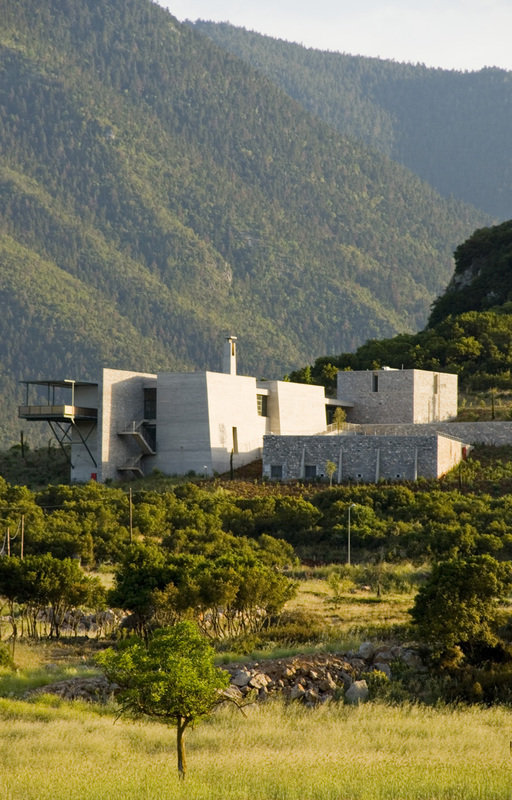 The Museum was created in the framework of the regional Operational Programme of the Peloponnese 2000-2006. The Programme was 80% funded by the European Union and 20% by national funds. KTEL buses run daily from Kiato to the villages of the Stymphalia region at 12 o'clock (noon). Return trip to Kiato on the following day, at 7am.